Florida is a very beautiful state which all kinds of entertainment and a fun place to explore. You can begin your journey from East Coast and then you can end your trip at the West Coast. 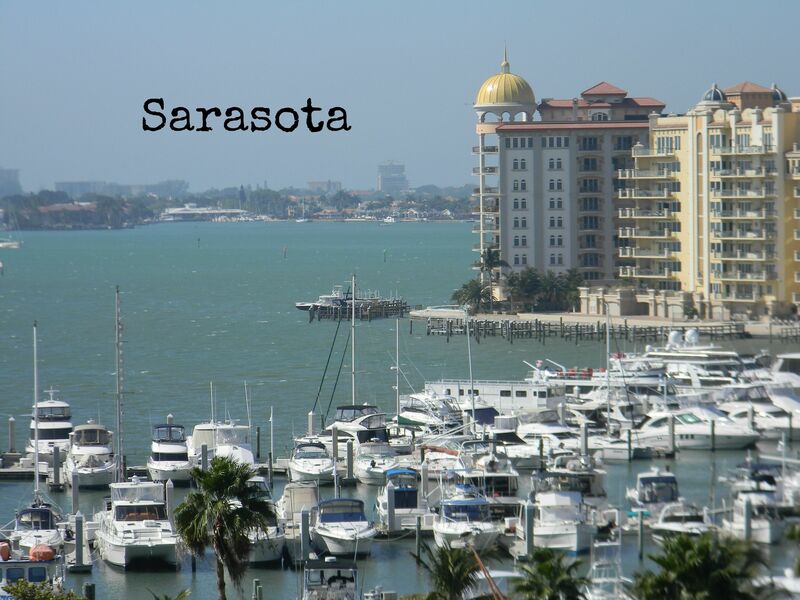 On West Coast on I-75 there is a very beautiful city of Sarasota, Florida which could be an ideal place for a family trip. In this blog you will get to know about some fun places to explore in Sarasota for locals and tourists. If you plan is to some quality time at a beautiful beach then Siesta Key Beach is the best option. Crystal clear water and white sandy beached are some of the main traits of this city. If you have some in arts then you must take a tour of John and Mable Ringling Museum of Art. This is place with a very strong historical back ground. You can learn many new things here as well. If you are a family man and you are in search of a place where your whole family can enjoy then take them to Sarasota Jungle Gardens. In the beginning this facility was full of all kinds of birds. But with the passage of time Sarasota Jungle Gardens has transformed in a very large facility which offers all kinds of animals for entertainment of the crowed. There are many good places to eat here as well. We can say that this beautiful city id the hub for spicy Mexican food. Those who love to eat good food must take a trip to this place and they can contact Go Florida Shuttle if they are in need of reliable ground transportation. Then there is also Sarasota Car Museum. This unique facility offers hundreds of different models of cars under one roof. The collection is very large and every New Year there are more cars put on show for public. It is a place like none other. If you love cars and you want to learn about the transformation of car industry and their history then you must take a tour of this place. You will love this city and you will visit this city again for the experience of a lifetime.